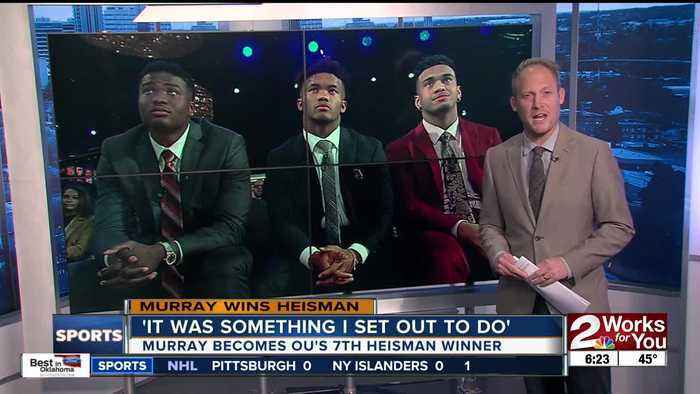 With one measurement, Oklahoma quarterback Kyler Murray became the prohibitive favorite to be selected with the first overall pick in the 2019 NFL Draft by the Arizona Cardinals. In the days leading up.. 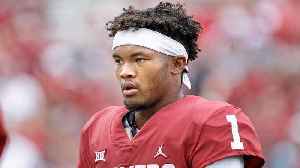 It's clear that the Cardinals have interest in taking Kyler Murray first overall in the 2019 NFL Draft. 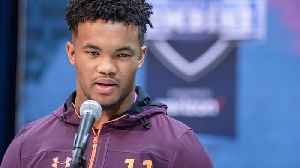 The MMQB's Jenny Vrentas shares whether she expects the Heisman Trophy winner to suit up for..
Heisman Trophy winner Kyler Murray’s NFL Scouting Combine measurements came in at 5'10 1/8" and 207 pounds. With Murray not expected to throw this week in Indianapolis, SI Now's Robin Lundberg and..